We’re in a world that changes by the minute, where free media has greater reach and credibility than paid media and where prospects talk about you and your competition 24/7.It’s a world where not just desktops and mobile phones – but TV programs, billboards and newspapers are going digital. A world where industrial era practices of command-and-control or even Kotler-type 4P approaches simply don’t cut it anymore. A world that demands a different kind of business and brand thinking. 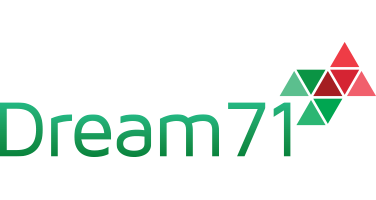 At Dream71, what we offer is a completely new approach to building your brand in this digital age. An approach driven by a different philosophy – where we believe innovating on the product offering can be far more impactful than innovating in TV commercials, and where we think outsmarting the competition is a better thing to do than outspending them. An approach that sees strategy, research, user experience, web design, mobile-friendliness, advertising, search optimization, viral videos, Facebook campaigns, Twitter updates, real-time listening and responses as a seamless set of tactics that stem from one overarching brand strategy. An approach that has helped our clients win comprehensively in their markets. 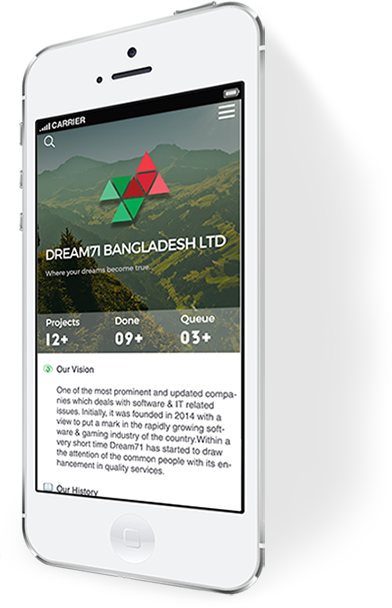 Do read about what we believe in, see the work we’ve done, hear what our clients have to say, explore some of the technologies we’ve developed and if we do interest you, write to us – we’ll get back in real time! • Pay Per Click (PPC) on Google AdWords, Bing etc. • Advertising: Targeting high potential audience though Facebook page. • Post Boost: Engagement and Reach Targeted audience. • Support: Keep response rate over 95% and response time below 15 minutes on any comment and message. • Video Marketing: Engagement targeted video views by Facebook, YouTube and other video networking site. • Advertising in Google Display Network: Targeting relevant audience and to create brand awareness. • Email Marketing: Targeting high potential 5 to 10 lac corporate clients. • Web design and Mobile optimization and others. With many success stories and lots of happy clients at local and national level; we are all set to go global. 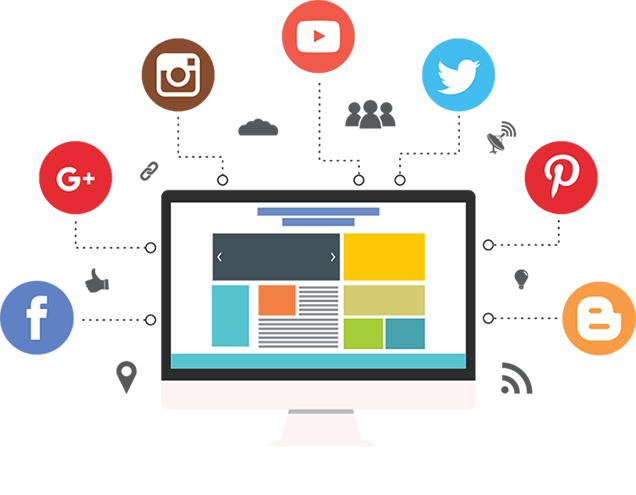 With a team of enthusiastic members, expert skill leaders, Google Certified Team individuals, proper documentation and all the processes in place we can take care of all the aspects of Digital Marketing for the companies that are targeting the US, UK, Australia, Canada, New Zealand market or the entire globe.